Marian VCA is no ordinary huntress! When a cruel tyrant and his armies wreak havoc in Luca, countless lives hang in the balance. 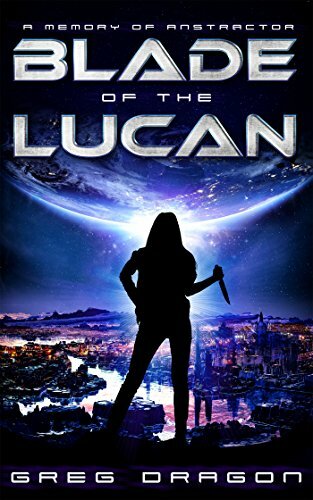 One woman - Marian, a Phaser - has made it her mission to bring down the sadistic war monger Palus. With fellow Phaser and friend Marika by her side, they will stop at nothing to find the elusive tyrant and assassinate him. Doing so will be no easy feat. Palus has informants at every turn, hindering Marian's mission, but soon he will discover that Marian and Marika possess mysterious skills that could enable them to succeed and defeat his armies. Can Marian and Marika root out the malicious evildoer before he takes more innocent lives?